We had such a fun time making these antipasto skewers! They are perfect for every party! Get the original recipe here from Home Made Interest! You don’t need much for these yummy munchies! Just four ingredients for a delicious appetizer! Now heres the easy part! Just put all the ingredients on a stick! 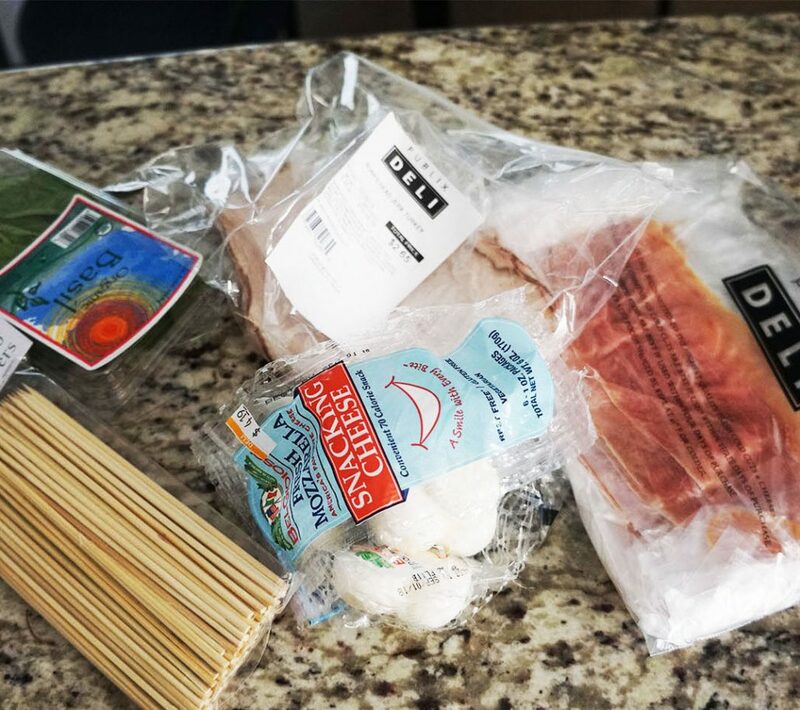 The order goes mozzarella ball, basil leaf, sun dried tomato, and finally Prosciutto slice! 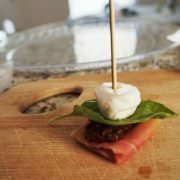 The original recipe called for half prosciutto slices but I think using a whole one is yummy! Make them for your next event and tag us and Home Made Interest! Short on time? 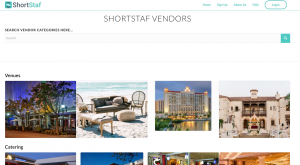 Hire ShortStaf! Click here for more info! 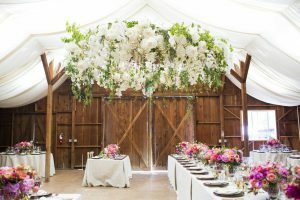 Florists, Venues, and Tents Oh My! 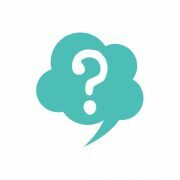 Interested in Becoming a Vendor? Click below!